Your spending habits will be more rewarding with the EastWest Visa Platinum Credit Card. Get cash rewards, premium perks, and exclusive discounts. Interested in this credit card? 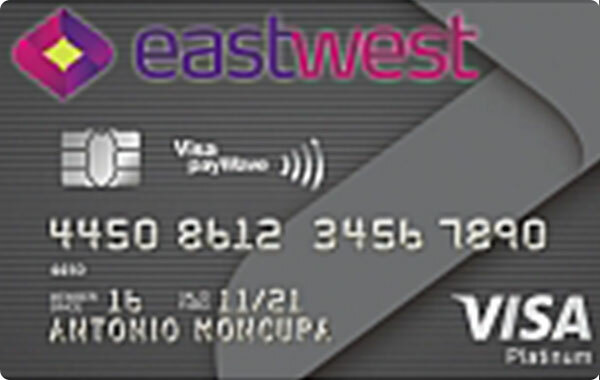 Use this guide on how to apply for credit card with EastWest. Browse all current and past promos for EastWest Bank Credit Cards here. Apply for this card, or compare with others.